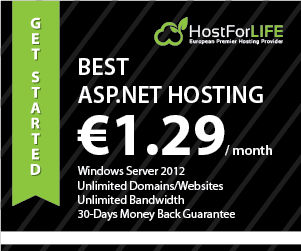 Silverlight 5 Hosting - HostForLIFE.eu :: How to Resolve and Avoid Crashes in Silverlight 5? Some websites require a plugin to display its content properly. When a web page containing a particular contains, eat plugin will automatically run and execute the code and render the content that is specifically aimed at the area of the web. One plugin that can do this is Silverlight. Silverlight is a product of Microsoft. Microsoft Silverlight is a cross-browser plug-in powered by the .NET that allows you to view certain multimedia such as high quality video or interactive web. But when you have problem with the content of the video or interactive web browsing, you may need updating or need to install Microsoft Silverlight on your device. Sometimes a web browser crashes can be caused by Silverlight that is not functioning properly. If that happens, then it must be overcome so that web browsers can work as usual. So in this article, I will discuss about how to cope with a crash on the Silverlight plugin, and also how to prevent Silverlight from crashing. Make sure the Silverlight plugin has been installed properly. Please try to run your web browser, and download Silverlight. Once downloaded, run the installation file. If completed please close your web browser and then run it back to see to it whether the issue has been resolved. Try to reset Internet Explorer Internet Privacy Settings. Click Tools> Internet Options> Privacy, and select Sites. Then simply enter the URL of the web that you want to visit that requires the Silverlight application. Then click OK. Then please restart Internet Explorer to test Silverlight. Disable the Silverlight plugin from Google Chrome your web browser, then restart your browser. Type about: plugins in the address bar. Then click the Disable button that is located next to Microsoft Silverlight. Then close the plugin tab, repeat this process and then click Enable to restart Silverlight. Change the name of the file MSPR.HDS associated with Silverlight. Run Windows Explorer on your computer, open the file C:\ProgramData\Microsoft\PlayReady. Then click on MSPR.HDS file, right click and select "Rename", please rename the file with the name you want. Close your web browser, and then try to run it again to test Silverlight. How To Prevent Silverlight from crashes? Open your Google Chrome browser, type chrome://banners/#enable-NPAPI in the address bar and press enter. If you are using Silverlight in websites such as Netflix, Amazon Instant Video, you only need to right click on the content in question and select Run this plugin. Now you can experience the difference when using Microsoft Silverlight plugin. 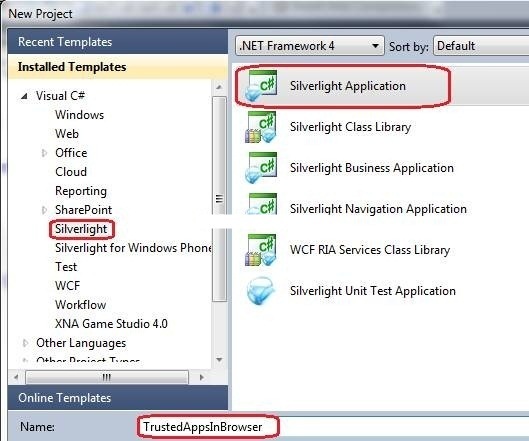 In this article, you will see how to run an Elevated Trust Application within the Browser using Silverlight 5 Beta. For this demonstration, you will first create a Silverlight application by using Visual Studio 2010 with Silverlight Version 5. The operation is not supported in this context. 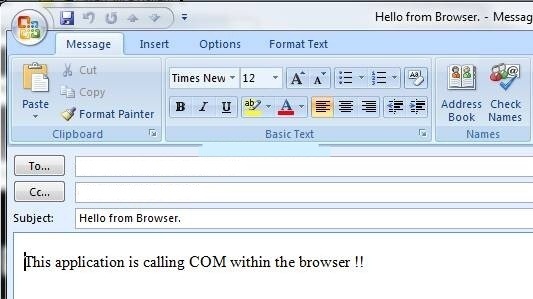 You cannot call COM components directly from the browser due to security reasons. However you can achieve the same by making this Silverlight Application as an Out-Of-Browser application with Elevated Trust. You have to run this application in the Browser. To run this application in the browser, you must set this application to run Out-Of-Browser with Elevated Trust. Right click the Silverlight Application and go to Properties. Choose checkbox 'Enable running application Out of the browser' and click on 'Out of browser settings' button. From the setting window, chose a checkbox 'Require Elevated trust when running outside the browser'. Now you will have to follow the steps given below for enabling our Silverlight application to run within the browser, with Elevated trust. Now click on the button 'Create Test Certificate'. Enter the password and confirm password and click 'OK' button. Clicking on the button brings up the 'Certificate Import wizard'. Click on the 'Next' button and choose 'Place all certificates in the following store'. Click on the Browse button. This will show you a 'Certificate Store'. Choose 'Trusted Publisher' and finish the wizard. 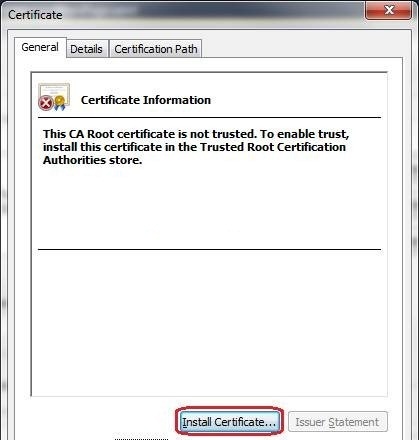 Now repeat the same step to install this certificate in 'Trusted Root Certification Authorities'. This would bring about content that future organized straightforwardly utilizing your string Formatter without the requirement for code-behind or any non specific ValueConverter. This is an extremely accommodating gimmick for organizing UI values and at times trading ValueConverters for straightforward assignments. Indeed the settings perceive an alternate culture, StringFormat is not doing what I anticipate. I would have expected an alternate date show for German settings (d.m.yyyy) and an alternate currency display instead of dollars. Not surprisingly. Changing (or removing the explicit setting of culture in my <object> tag) back to my default culture settings brings about my US-English preferences being used and no need for me to change the XAML. In this article let us figure out how to utilize Stack panel Layout in a Silverlight application. StackPanel is an alternate most critical board in Silverlight. 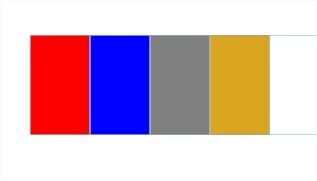 It is predominantly helpful when we need to demonstrate some of your Silverlight components either Horizontally or Vertically. From the above code we can perceive that I put 4 rectangles in our Stack panel layout. What's more I have given a worth "Vertical" to the property "Orientation" of Stack board design. 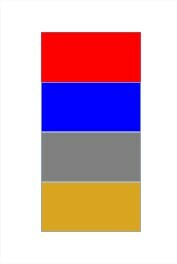 It implies that all the four rectangles will allign in vertical request. Presently give us a chance to assume we need all the rectangles to be adjusted in level request, then we ought to give the worth "Flat" to the property "Introduction" of Stack board format. That above code will give you rectangles with vertical alignment. If you want horizontal alignment then replace complete code between <StackPanel> and </StackPanel> with the horizontal code. 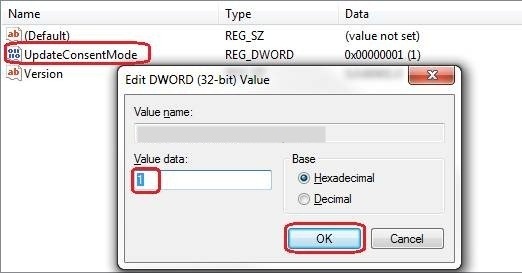 In this article let us see the distinctive methods for utilizing the property Clickmode for a Button Control in a Silverlight application. Of course, open the visual studio and select the Silverlight 5 project. First let us drag 3 different Button and TextBlock controls to Stack Panel as shown below into MainPage.xaml. Here I utilized a property called "ClickMode" for all the three button controls, But the value assigned to it is diverse. For the first button I allocated the quality Hover to the ClickMode property, It implies that the click event handler happens at whatever point the mouse is floated onto this button. 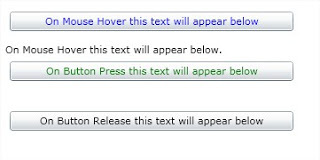 For the second button, I allocated the quality Press to the ClickMode property, It implies that the click occasion handler happens at whatever point the mouse is clicked on this catch. For the third button I assigned the value Release to the ClickMode property, It implies that the click event handler happens at whatever point the mouse is discharged from this button. <Button x:Name="btn1" Margin ="5" HorizontalAlignment="Left"
<Button x:Name="btn2" Margin ="5,5,5,5" HorizontalAlignment="Left"
<Button x:Name="btn3" Margin ="5,5,5,5" HorizontalAlignment="Left"
Just refresh it. And here is the output. Which is all great and I typically have some extra code here to callback to a representative which can then do something, for example, show the result nonconcurrently with the regular playing around of recovering this onto the GUI string using a BeginInvoke Dispatch. It then gets somewhat more muddled when you need to make a post ask for and need to push the XML parameters in an alternate asynch BeginGetRequestStream capacity which means you're getting callback after callback. Simple enough, these can be packaged into a class for every Webservice work and can utilize some templating to diminish the exertion, yet's regardless it really dull. I've remain faithful to it in light of the fact that it meets expectations, I have an example and normally its not all that much inconvenience and once done means I can concentrate on the other fascinating bits of the application. Essentially this is to handle the offbeat nature. In the event that you run this in the debugger you can see the BeginGetResponse call being made. Waitone() which is the typical string stream of the operation. You can then see the debugger bounce move down to the callback. The mre.set then sets the stream to proceed in the fundamental string once the callback has completed. 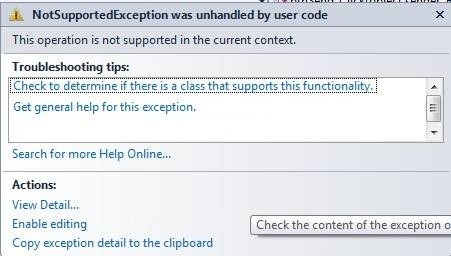 So that it will print whatever exception happenes in your application. The LogException methodology expects exception object because the parameter and find the exception information using the StackFrame class. Hope this tutorial works for you! In this post allow us to understand how to use ScrollViewer panel Layout inside a Silverlight application. ScrollViewer is an additional layout container, that we don’t use constantly. It's chiefly useful showing contents in an exceedingly scrollable panel such as ListBox or Editor window. ListBox, TextBox, RichTextBox internally uses ScrollViewer to implement the scrolling functionality. Allow us to discuss the implementation in this post. Silverlight 5 Hosting UK - HostForLIFE.eu :: How to Custom Events on Silverlight Controls ? Today, I am going to tell you about Custom Events on Silverlight 5 controls. Generally when you employ or develop controls the events you employ are a lot of straight forward however this case, we possess a dial therefore the 'mouseover' or click is not actually need you would like. So exactly what we need is once the dial moves to some place we need the 'position changed' event called.